Hello, Friends Paytm Is The Best Money Transfering App Now Indian Paytm user Like 200 million up. Suddenly Paytm Lunch is Paytm Mall. 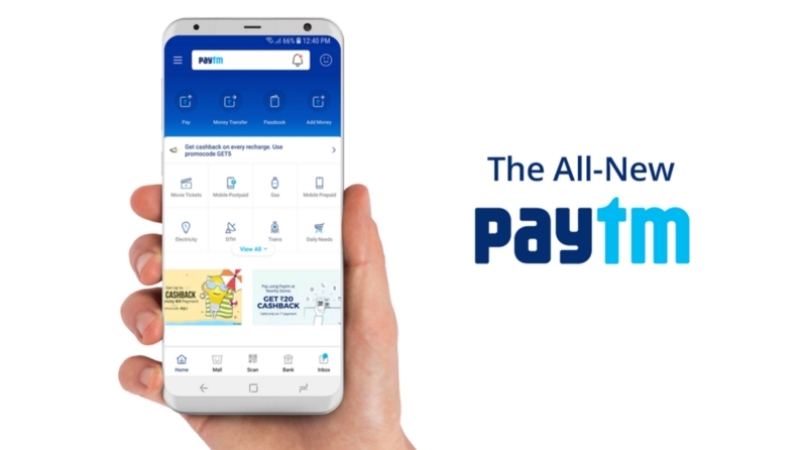 Many People Searching How To Create Paytm Account.So Here We Are Write This Article. 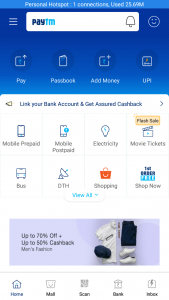 2 Why create your Paytm account? 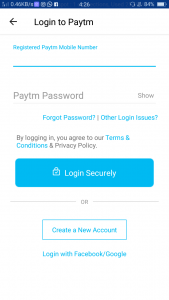 2.1 How to create your Paytm account? So. Now Here We Start To How To Create Paytm Account In Full Details So Read This Article Carefully. 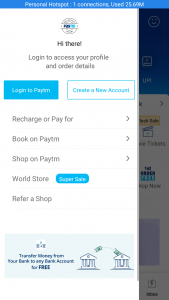 Why create your Paytm account? Paytm Is This Time To straightforward And useful app in India. Pay Money in Big Cities via PAytm Payment Scan Barcode And Pay Money To Any Hotel And Any Mini Store. So PAytm is best And Trusted App to Pay Money. Paytm Best Feature To Providing Payment Statement. Send Your Statement via Gmail Directly. Statement In Pdf File. 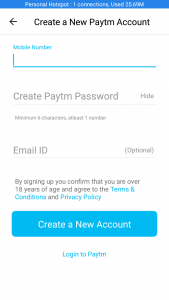 How to create your Paytm account? Please follow the Below-mentioned steps to create your Paytm account. Tap on the Profile icon at the top right corner of the screen. Tap on ‘Create a New Account. Now Your Account Create And Login Use PAytm. Final Word: Hopefully, you now understand How To Create Paytm Account.